It has to have been the scariest 45 minutes in the history of the United States Air Force. 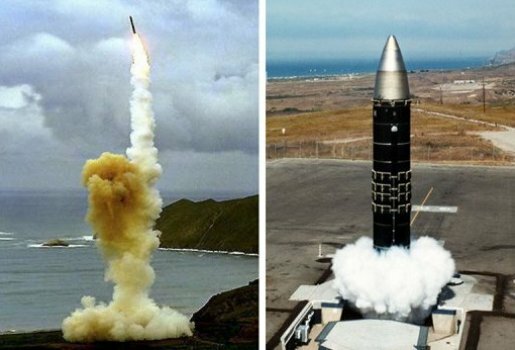 That’s how long an estimated 50 nuclear-armed Minutemen III Intercontinental Ballistic Missiles were out of the control of the Air Force Global Strike Command. That means, for three-quarters of an hour, 50 of the most powerful nuclear weapons in the world, located at the Warren Air Force Base in Wyoming, were just offline. Whoops! Or maybe, it was another UFO shutting down our nuclear capabilities. Either way, it’s fortunate for the entire world that those nukes didn’t end up in the wrong hands, or we’d all be living in Survival Town, USA, after the bomb blast.